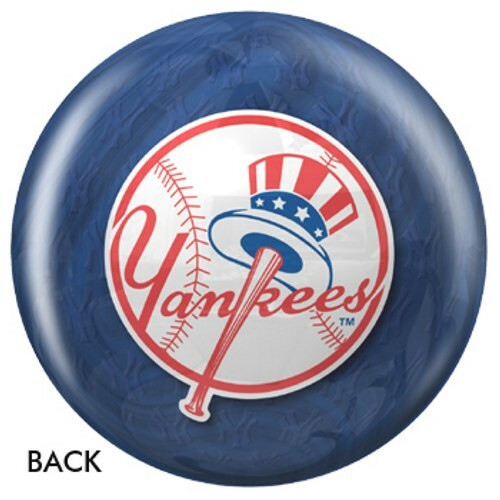 Don't miss out on this New York Yankees Special Edition Stadium bowling ball! This ball would make a great gift for beginner bowlers to use on any lane condition. Seasoned bowlers can also pick up those spares using this ball! 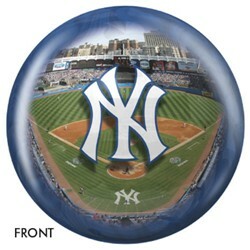 Due to the time it takes to produce the OnTheBallBowling New York Yankees Stadium ball it will ship in 1-2 weeks. We cannot ship this ball outside the United States.